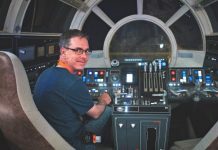 We review Industrial Light & Magic Presents: Making Solo: A Star Wars Story by Rob Bredow, published by Abrams Books. 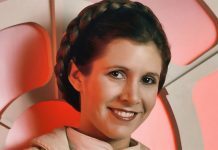 The producer of Green Book, Charles B. Wessler, dedicates the film to Carrie Fisher. 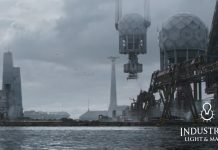 A glimpse behind the magic of Solo: A Star Wars Story and the visual effects of creating the Kessel environment. 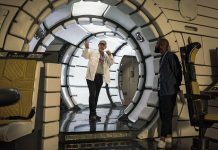 Are Academy Awards Voters Biased Against VFX Movies? 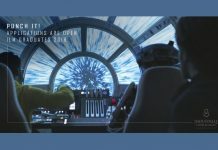 Here's an interesting article from Variety that looks at a potential bias against VFX movies by Academy Awards voters. 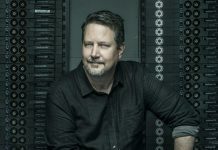 ILM's John Knoll will be honored at the Academy of Motion Picture Arts and Sciences’ Scientific and Technical Awards Presentation on Feb. 9 2019. 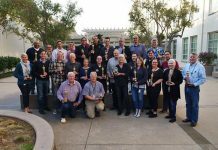 This week ILM celebrated the classes of 1998 and 1988 with 20 and 30-year Service Awards. 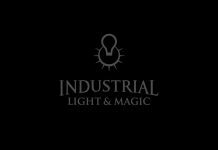 The division will be based out of ILM’s new 47,000 square foot London studio. 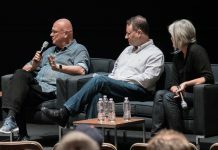 At a 30th anniversary screening of Willow at Lucasfilm, ILM veterans Dennis Muren, Jean Bolte, and Doug Smythe shared insights about the VFX in the film. 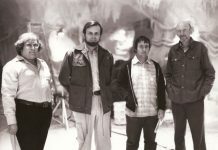 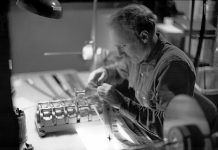 StarWars.com, Elstree Studios, the Academy and ILM Visual Effects remember Gary Kurtz. 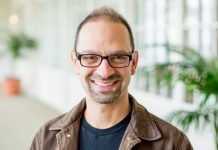 Cinefex continues its series of spotlight interviews asking movie magicians what makes them tick, it's the turn of ILM's Todd Vaziri. 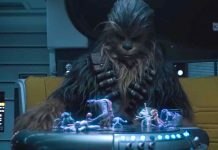 See and hear some familiar faces/voices in these three new videos from Lucasfilm. 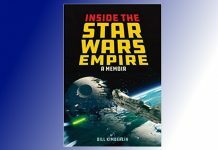 Bill Kimberlin has recently sat down at his keyboard and written a book taking in his memories of an illustrious career in film making with ILM. 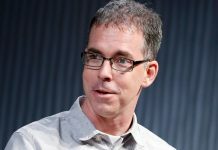 The creative masterminds at ILM have a new leader. 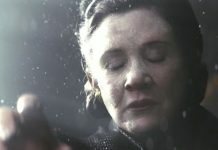 Ben Morris, VFX Supervisor on The Last Jedi, told Inverse Entertainment -- “We will always [digitally] scan all the lead actors in the film". 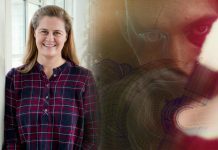 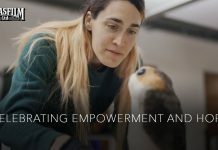 ILM's Megan Dolman talks about her path to ILM, working on Star Wars: The Last Jedi, and turning 2D into 3D.